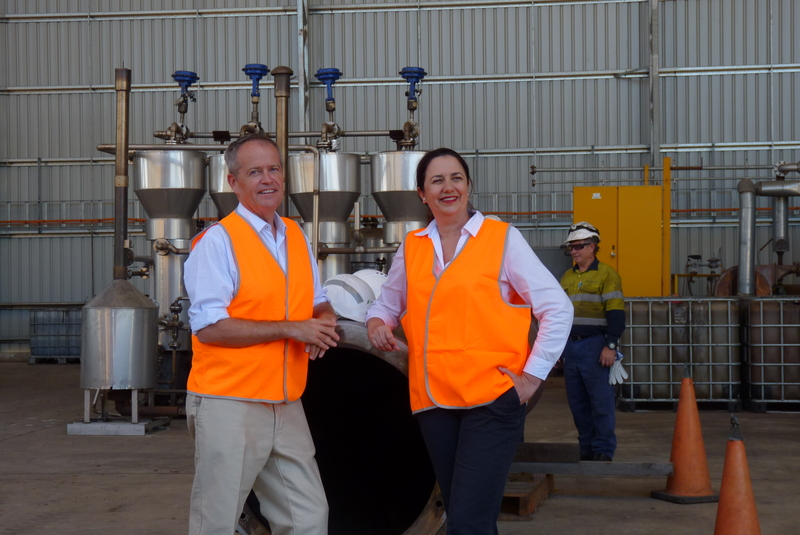 Premier Annastacia Palaszczuk says Gladstone is set to be the renewable energy powerhouse of Australia with hydrogen emerging as our next LNG. “We backed and built the LNG pipeline which is now a $60 billion industry providing thousands of jobs to Gladstone. Now the world is looking to hydrogen I want them to get it from Queensland,” she said. Gladstone Region Mayor Matt Burnett has welcomed news of a $3 million innovation hub to test the latest hydrogen production technology. “This $3 million hub is part of a $1 billion commitment which will place Gladstone as the hydrogen capital of Australia,” Cr Burnett said. Announced by Opposition Leader Bill Shorten and Labor candidate for Flynn Zac Beers earlier this week, funding will be provided through the Clean Energy Finance Corporation. The hope is that Queensland solar farms can be used to produce and ship hydrogen to the world, literally exporting our sunshine. 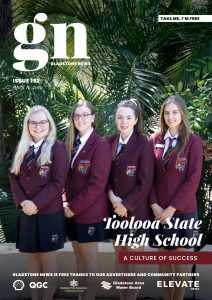 “In Queensland we are aiming to have some of the world’s first renewable hydrogen power exports – with Queensland sunshine – helping to power the Tokyo Olympics next year,” the Premier said. Hydrogen is needed to produce products for our resources sector, for metals refining, for our agriculture sector and for biofuels. If hydrogen can be produced more cheaply and effectively that will support a lower cost of production for our mineral resources development, for our farmers and for the refining of biofuels in Queensland.